The Parliament of Turkey withdrew yesterday a draft law proposed by the Government of Turkey, which aimed boosting development in indigenous olive pastures of Turkey. Doga, BirdLife Turkey, was one of several organizations and groups that strongly opposed this major legislation change. Currently, all olive orchards and pastures are strictly protected by law and provide crucial habitats for threatened birds and biodiversity. 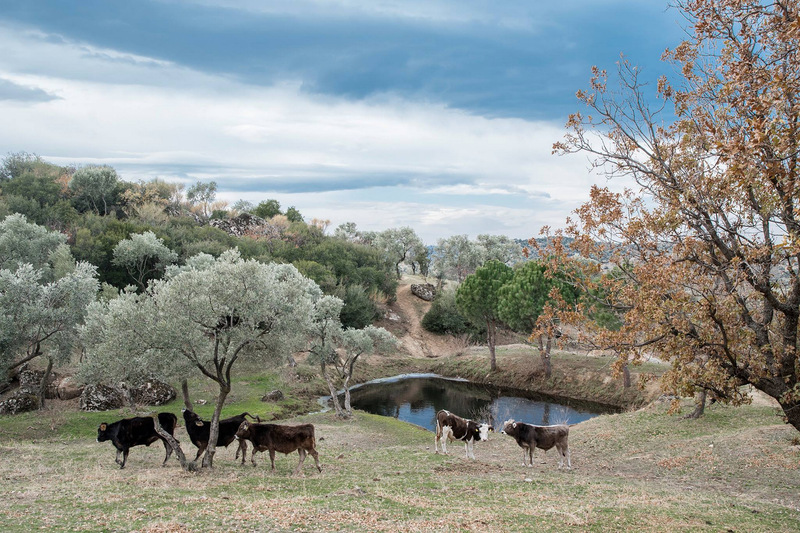 Doğa has been working in these unique olive landscapes through community-based conservation, generating livelihoods and preventing illegal hunting of birds, for the last two years. The proposed draft law, however, put forward into the agenda of the Turkish Parliament in early June this year, aimed at allowing mining and all forms of industrial development in these vast indigenous anthropogenic ecosystems of Anatolia. The major opposition of conservation organizations, celebrities, activists as well as olive oil producers, over the last two weeks, resulted in a major conservation victory. Members of Parliament prepared this draft law have unanimously decided to withdraw the draft law’s acts on olive orchards and pastures, yesterday.